Vietnam is a unique country stretching in a smooth S-shape from north to south. The country is well known for not only its majestic natural scenery but also aged - old traditions and strong national identities. Once visiting Vietnam, travelers will be attracted by the stunning beauty of the countryside and deep-rooted cultures while properly seeing all lands of the country a haven of peace and serenity and feeling the humanity of local people here. Vietnamese people also give travellers good first impressions of their friendliness and hospitality. You can travel in Vietnam by various means such as scooters, cars, trains and boats. However, Vietnam flights are always considered as the most useful, modern and high quality ones. This means is very convenient as you can travel from North to South easily and quickly, saving both energy and time for your upcoming itinerary. Moreover, flight bookings can be made easily over the internet. You just need to sit and enjoy your lovely coffee whilst booking your tickets online, excitedly waiting for your wonderful trip to come. No need to wait in line or jostle for tickets as what you often see in train stations or garages! Vietnam has three most popular airlines including Vietnam Airlines, Vietjet Air and Jestar Pacific, providing the most convenient international and domestic flight routes. Vietnam Airlines is the Vietnamese national airlines established in 1956. Over the past 20 years, Vietnam Airlines has steadily grown and developped into a prestigious airline in the region, particularly Indochina countries, because of its professional crew, modern fleet, its extensive flight routes and convenient connecting flight schedules. With a constant effort, Vietnam Airlines was officially recognized as 4 Star Airline by the UK- based Skytrax airline quality rating agency. The airline has the widest range of flight routes, from the furthest northwestern Vietnam in Dien Bien to the furthest southern one in Ca Mau or even international flights. Flying with Vietnam Airlines, passengers are able to choose their favourite flight at all travel classes like Special deals, Economy Save or Business. No matter what flight classes you choose, we believe that you will receive excellent and professional services from most caring and experienced crew in each flight. Moreover, Vietnam Airlines always try to ensure their customers’ schedules on time. Established in 2007, Vietjet Airlines is a multinational aircraft corporation exploiting and developing a wide network of domestic and international air routes. During the past years, Vietjet Air always strives for four core values: Safety - Fun - Cheap - On Time. The airline was selected as "Asia's Best Budget Airlines 2015" by TTG Travel Awards. Similar to Vietnam Airlines, Vietjet Air also provides travellers with flights of different clases such as Special Deals, Economy Save or Busines Standard. Jetstar Pacific is the first low cost airline in Vietnam and officially joined the global Jetstar system in May 2008. By providing flights at low costs everyday, Jetstar Pacific is making a concerted effort to give people, especially those who had no financial abilities to travel by plane, opportunities to fly frequently. Jetstar Pacific's top priority is to provide passengers with safe, inexpensive and friendly ground and air services. Nevertheless, the flight routes of this airline are limited and usually run late or are put together. 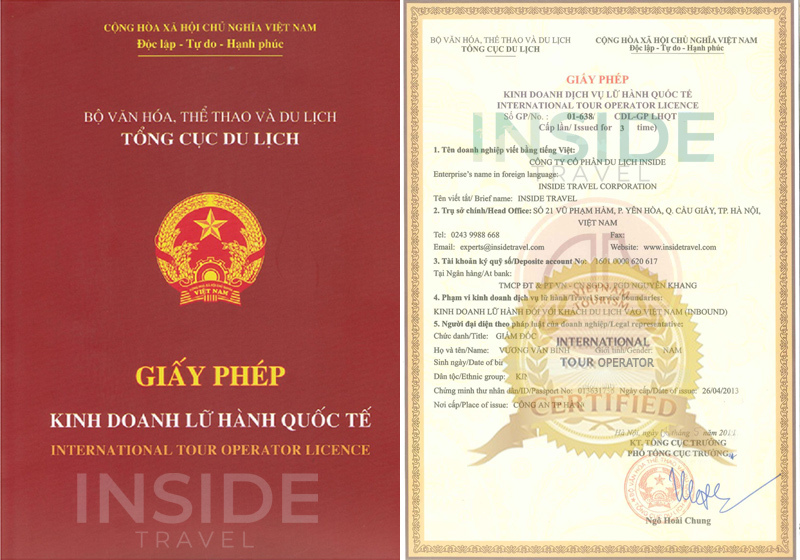 Its main flight route is Hanoi - HCMC. Recently, Jetstar airlines has new routes such as (HCMC - Nha Trang, HCMC - Hai Phong) and some other international flight routes such as Vietnam - Bangkok and Vietnam - Combodia. Vietnam Airlines: Inspite of its higher prices compared with other local aviation companies, the airline lives up to the expectations of customers, especially internation travellers and businessmen, because of its professional and excellent services. Vietjet Air: is a popular low cost private airline, whose main flight routes are domestic and intended for Vietnamese people. One of its disadvantages is that its flights are usually delayed or changed, and not suitable for foreign tourists and businessmen. Jetstar Pacific: provides services at reasonable prices and sees domostic travellers as their customer targets, which makes it unsuitable for international tourists and businessmen either.